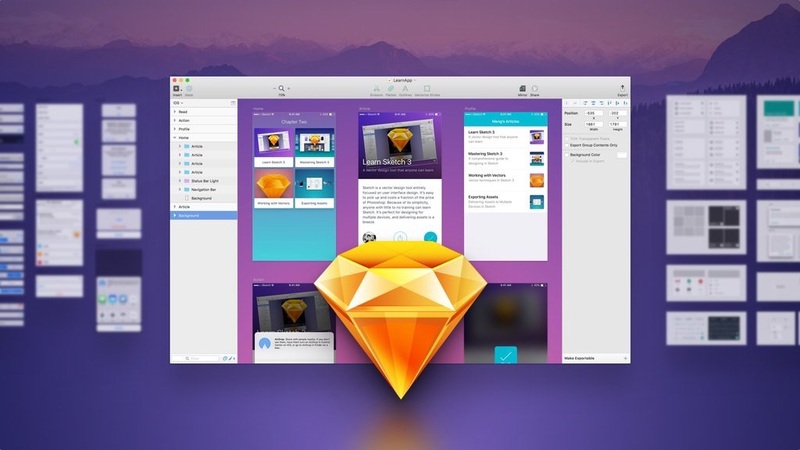 Design+Code、iOS 9のデザインガイドブック「Design+Code」のSketch 3レッスンページ「Mastering Sketch 3」を無償で公開。 | AAPL Ch. Over the last 3 years working with Sketch, I’ve learned a number of key techniques that helped me tremendously in my workflow. Using that experience, I released 3 UI Kits, which were downloaded over 300,000 times collectively. Because I enjoy prototyping and coding as well, I need a tool that can execute designs fast and that delivers assets effortlessly.